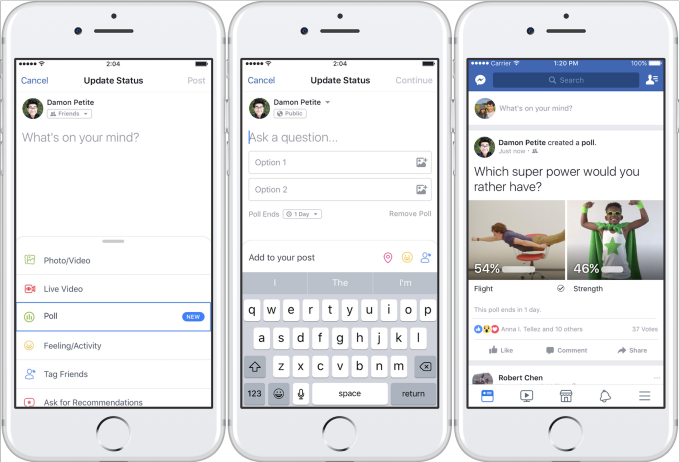 Now run Facebook Polls with photos and GIFs! The newest infatuation for Facebook and their gang of social media platforms is polls. 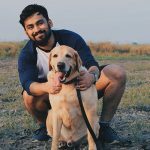 After introducing the new feature on Instagram Stories, its time to welcome Facebook Polls. Now I know what you are thinking, that these might turn out to be the boring one sentence questions with a few options and that’s all but no, this one is interesting. With the new Facebook Polls, you can add pictures and GIFs for answers and you know, let your creativity run wild. At first, Facebook Pages could run polls with specified answers and it served its purpose, but was never really the hot property that the company would have liked it to be. With the new introduction, Facebook has not only granted the availability of polls to Pages but us regular people too! So the opportunity for inputs from your friends about everyday activities such as choosing what movie to watch, or what to eat, or maybe run a random Facebook poll to shake things up and catch a few laughs. 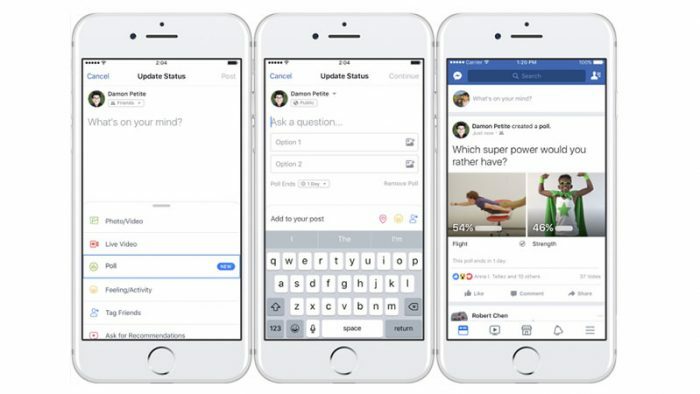 Facebook Polls were officially launched on November 3 for iOS, Android and Facebook’s Desktop users, something they were testing since September this year. “You just open the status composer on your profile or Page, select Polls, write your question and two answers, optionally upload images or choose from a library of GIFs, attach links to answers if you want, choose an expiration date for your polls, post and then you and everyone who votes can see the results. Beware, the answers aren’t anonymous and aren’t only visible to a poll’s creator.” writes Josh Constine from TechCrunch. It was spotted and reported by Matt Navarra from The Next Web in September earlier.